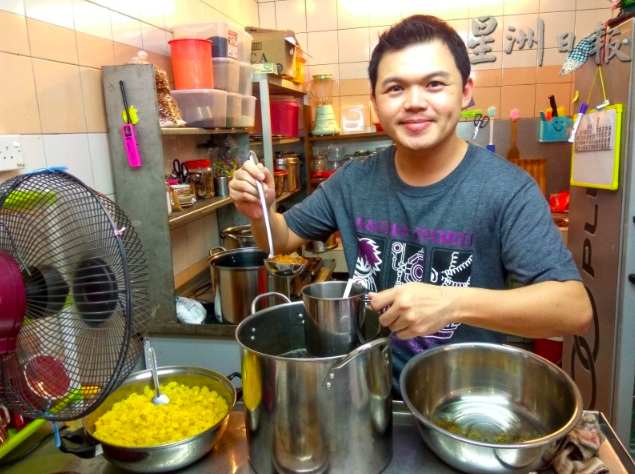 After nine years of hustling in Singapore, a Malaysian man surnamed Lee decided to leave his comfort zone and came back to his home country to sell desserts. Although he didn’t have any experience in making desserts nor running a business, he had a can-do spirit. In an interview with Sinchew, Lee said he first went to Singapore at the age of 24 hoping to find a job with his degree in internet engineering. Sadly, the Singaporean government didn’t acknowledge his qualification and he was forced to look for jobs from store to store. “In Singapore, you have to spend money once you step out from your home. For instance, you have to pay if you want to take the bus or MRT, which is why I had always walked home to save money. 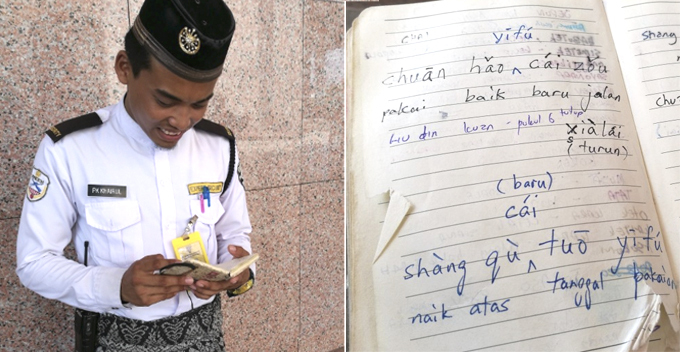 “I ate one meal per day and I could only tapao cheap mixed rice at train stations,” he said. When he finally found a job as a supervisor at a restaurant, things didn’t get much better. “My salary was only SG$1,500 at that time and I had to work for 16 hours a day. If the money in the cash register went missing, my salary would be deducted,” he added. His next job was a salesman at a jewellery shop and he was verbally abused by his manager who asked Lee to go back to Malaysia after hurling a calculator at him. Refusing to surrender, he worked even harder and within months, he was promoted to the assistant manager role and was even headhunted by a property agency. Things seemed to be getting better but he decided to abandon everything and move back to Kuching. Lee opened up a stall selling healthy traditional desserts at Stutong wet market and he focused on Hong Kong traditional desserts too. He ended up buying a little bit of everything and went home to do his experiments. Two days later, he started serving the first bowl without having perfected the recipes yet. It takes guts to do that. 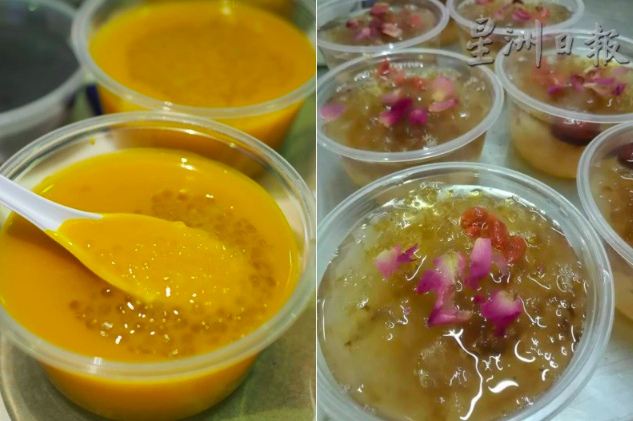 Of course, he was heavily criticised by customers as the snow fungus was too hard and the pumpkin sago was “terrible”. 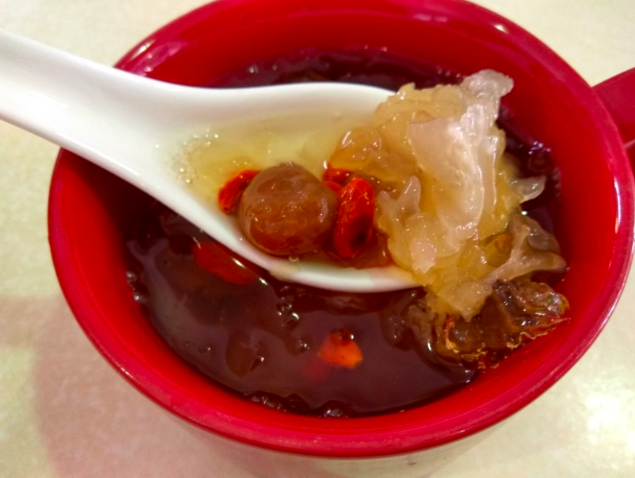 Through trial and error, Lee slowly tweaked his recipes and now, the best selling desserts at his shop are the snow fungus, red dates, wolfberries, and peach resins soup. It took Lee 12 months to find the perfect recipe and he didn’t even know what a peach resin was a year ago. “I hope people in Kuching can think of my desserts instead of the usual kopi O and milk tea when they wake up in the morning,” Lee said. 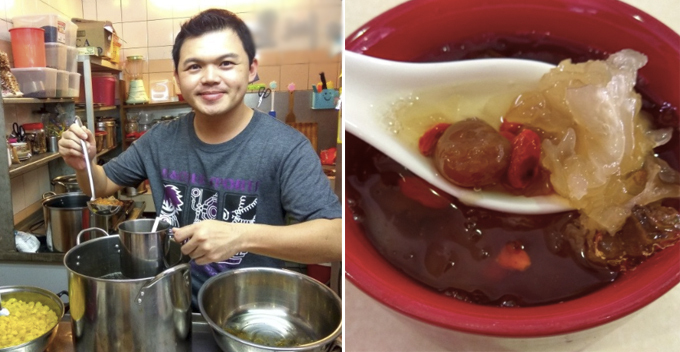 On 10 October 2018, Lee successfully opened his first shop specialising in healthy desserts, soup, and cakes. The shop is located on Jalan Sekama, Kuching. 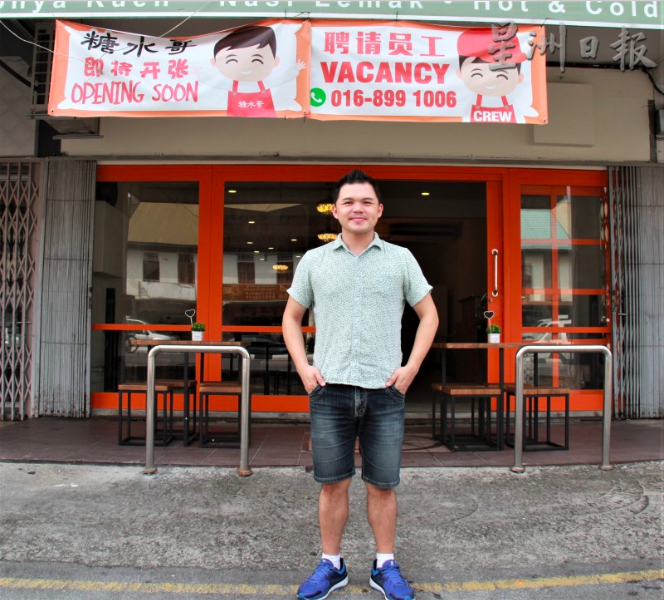 We wish him all the best with his brand new shop and hopefully, he can expand his venture into Peninsular Malaysia. Good luck!